Earrings are one of the oldest (their first known appearance taking place in 3000 BC) and most versatile pieces of jewelry around today. 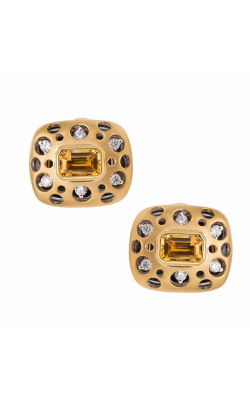 Earrings can tie an outfit together or add just the right amount of color or sparkle. 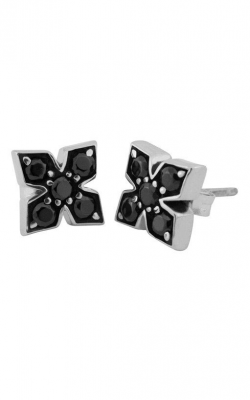 They can be worn to a black tie affair, or be used to compliment a pair of blue jeans. Studs offer up a look all their own. Having no obvious point of connection to the ear, studs appear to float on the wearer’s ear or earlobe. And they come in an incredible variety. 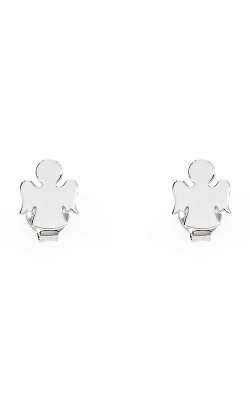 We offer studs ranging from the simple and traditional to studs with a modern flair. 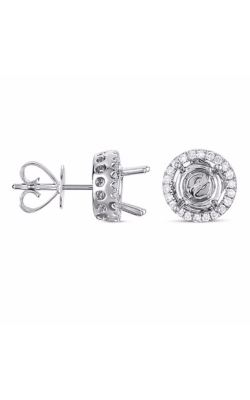 The Hearts on Fire collection is an excellent starting point for customers looking specifically for diamond stud earrings. 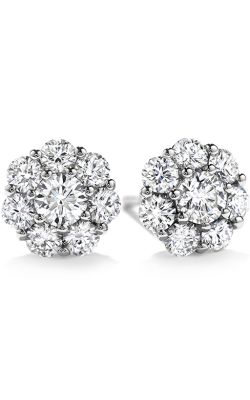 Each Hearts on Fire piece features “perfect cut” diamonds that are sure to add sparkle to any outfit. 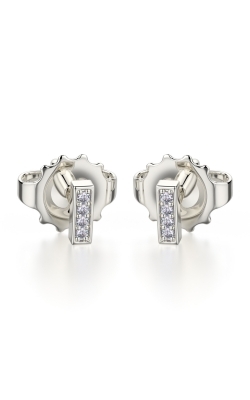 Earrings in this collection range from traditional diamond studs, to half-moon and circular studs. 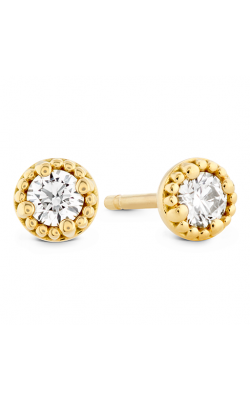 Earrings are available in yellow gold, white gold and rose gold. We encourage customers looking for alternatives to our Hearts on Fire Collection to examine Roman and Jules’s Yellow Label Collection. 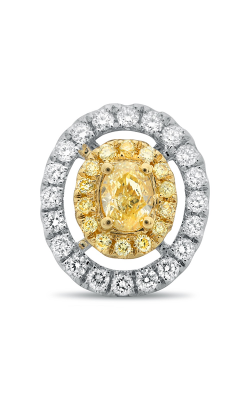 The designers of this popular collection incorporate both naturally colored yellow and traditional diamonds to set help set their designs apart. 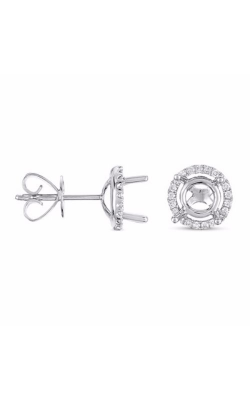 We encourage customers looking for a different type of stud to browse through our Belle Etoile and Peacock collections. 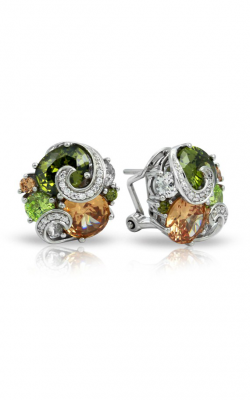 These earrings are inspired by the colors and shapes of nature, both literally and figuratively. 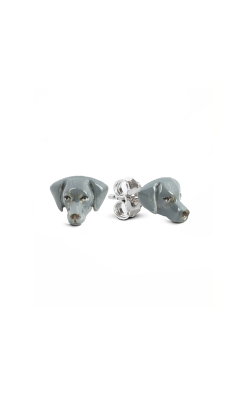 Ranging from enameled figures to abstract forms set with colorful gemstones, these studs are certain to make any nature lover smile. 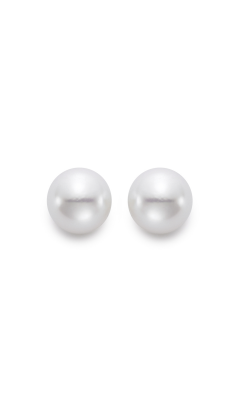 We would not consider our stud collection complete without an offering of pearl and pearl and diamond studs. 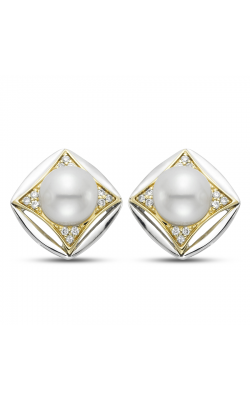 Mastoloni is known for the impeccable quality of their pearls, and each of their stud earring designs is crafted to set off the pearl to perfection. Choose from simple, solitaire pearl earrings in a variety of colors to the more upscale diamond and pearl combinations. 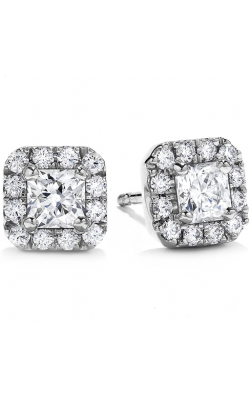 Why Shop for Stud Earrings at MJ Christensen Diamonds? MJ Christensen has been proudly serving the Las Vegas community for over 75 years. We are proud to offer the finest in designer engagement rings, wedding bands, timepieces and fashion jewelry. We hold ourselves to the highest standards of ethics of professionalism and are proud to be a longtime member of the American Gemological Society (AGS). And so strong is our desire that every customer be 100% satisfied with his or her purchase, that we offer a 15-day, 100% money-back guarantee (custom orders not included). We invite you to visit our showroom in the Boca Park Shopping Center in Las Vegas and let us help you find the piece you’ll wear over and over again. 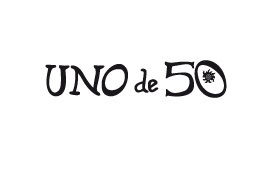 You can also explore our website for more information.